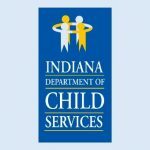 IFAAP is looking forward and meeting the Indiana Department of Child Services New Director Terry Stigdon. 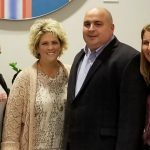 We will work with Director Stigdon to bring about positive changes for the Foster Children of Indiana and the families who care for them. November is National Adoption Month! 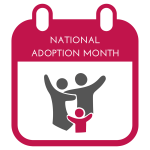 Indiana Adoption Program events this month will celebrate families who have adopted, families who are in the process of adopting, or individuals/families who are interested in learning more about adoption. An Adoption Champion will be available to provide more information (unless otherwise noted). FREE admission to the Terre Haute Children’s Museum for foster and adoptive families from 4 pm – 8 pm!